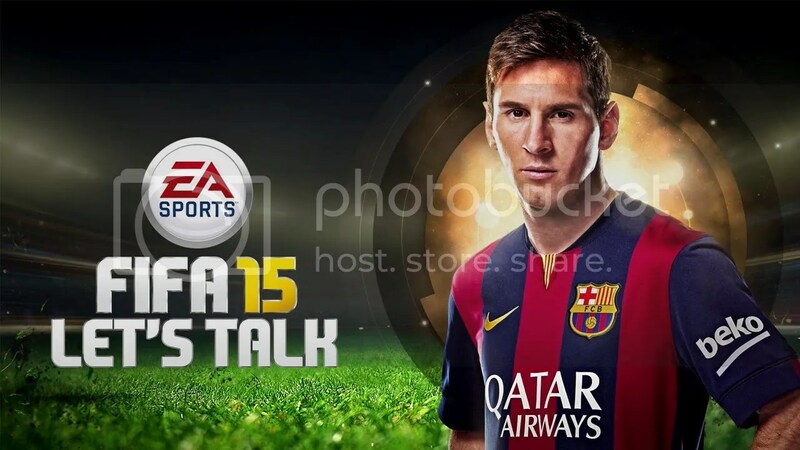 Reasons Coaches Should Play FIFA 15 – Move. Run. Sports. Recently everything has been focused on the release of FIFA 15 and if you work with children/young people then I am sure they have been talking about playing on this new game. That happened with me and I have not really ever properly played FIFA so for a lot of things I had no idea what they were going on about. That combined with doing a course on ‘Coaching Teenage Players’ which we mentioned and focused on technology and again FIFA was mentioned. Both of these factors inspired me to go out and buy the game, to have a go and understand what the kids are playing. Having now had it and played on it quite a bit (I’m not addicted I promise …) I have decided that from a coaches point of view it could be a good thing and could help you design different and new sessions which link into the game and how the young people will respond to it, don’t forget they are pretty fantastic at playing this game. I am not so much but have tried a lot of the different game play. So let’s have a think about how this can help engage the new generation who just love playing on these games. This was the biggest thing that I honestly didn’t have a clue about at all, not new to this game in particular. But new in the last few years. 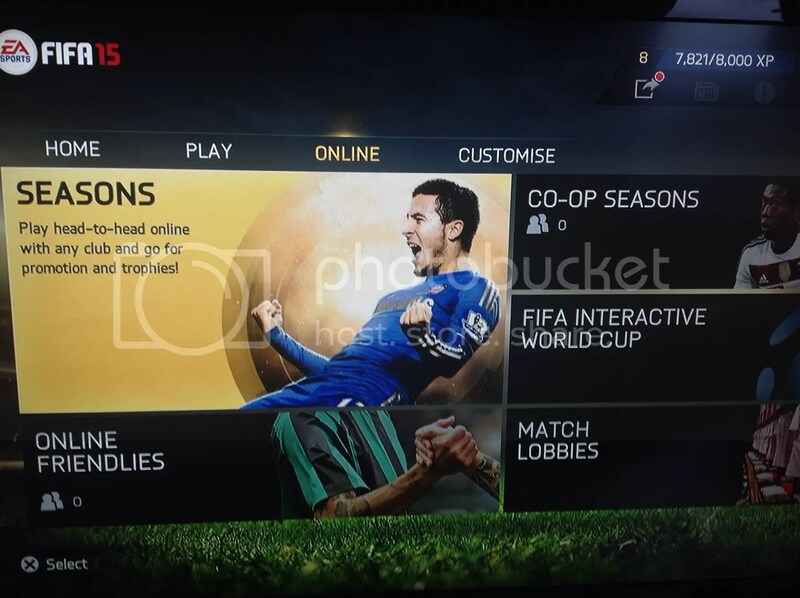 It gives players a chance to build their own team and playing in leagues both online and against the computer. 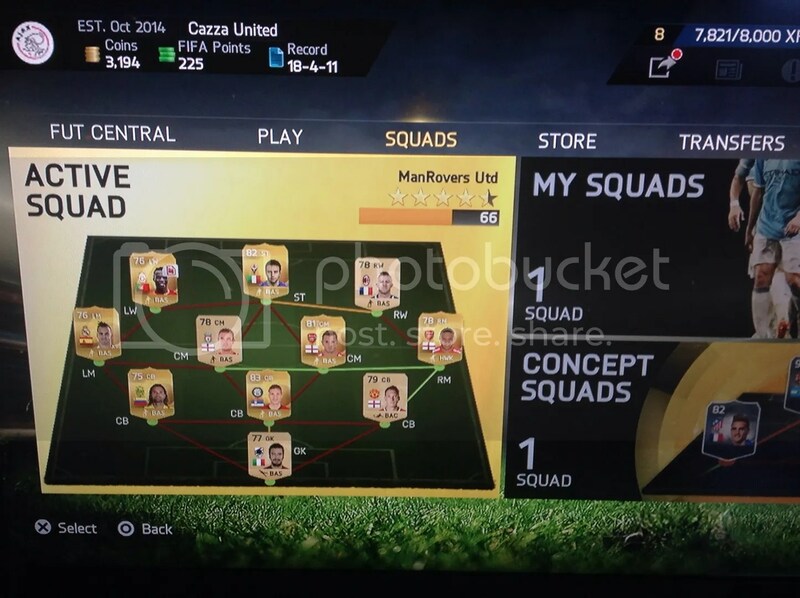 You collect coins for each game which gives you a chance to buy players on the transfer market, and also purchase packs. You also need contracts for your players as well, which only last a certain number of games. So just think your players are building their own teams and placing them in formations (tactic work) without even realising. So this can help with learning in sessions and on match days towards tactical play. It also focuses on chemistry when building and the higher the chemistry the better the team play together, that is very positive to think about. You get free packs which contain new players, managers, contracts, position changes, attribute changes and injury treatment. This then gives the player the decision to keep them or sell them if they are not of any use. So lots of thinking about the team and how it could possibly benefit the role. This has 4 different levels and pretty much works on all different parts of the game, passing, crossing, shooting, dribbling (1v1’s) and really is testing. I don’t think I’ve managed to reach gold on any of them yet! But just think you could possibly use some of these as actual sessions, brilliant possession practice in the passing section with 3 defenders and your aim is to get as many passes as possibly. So that could literally be lifted straight from the game into a training session (depending on age group obviously). The game is packed with them and just think if your players are doing it on the game, they could easily be encouraged to give it a go with an actual football. So this could help in a different way, if you can encourage them to try any new skills they have used in the game. It could bring out different sides to them being creative and a different method of seeing new and different skills. Do they work in actual football and what use would they have for them? Something to make them think about. In this option you get to be that pro player and have goals set deepening on position for the whole season and for each month as well. The best thing about this option (and the be a pro) is that you can opt to play just as that one player in the game. The camera angle changes and you must work hard to stay in position and ask the ball in a certain way to improve your rating. This is probably one of the best to relate to a game and the position they play as seeing it from a different point view. It also gives them an idea of goal setting and hitting targets, it might then make it easier for them to set themselves challenges for the next few games they actually play. You can be in charge of a whole team and hit the goals for the whole team and club. This is a key online function of the game, meaning you can play against your friends or you can play against total strangers from anywhere in the world at any time of day without leaving your house. Which is a bit different to when I was a kid and you had to sit in the same room with the controller attached the console (Sega Mega Drive). So really instead of thinking video games are all bad, we have to accept that they are a massive part in children and young people’s lives now. Times have changed a lot, but if we can put a spin on it all for the best then why not try and take parts of the game into sessions and get them to rehearse things from training on the game? It could well be a different way of learning. I’m not saying everything needs to be related around the game, but it is something you need to have a little knowledge on now. But at the end of the day our job is to then use all of these things to help develop the players in training and matches using as many different ways as possible, so they really have a passion for and know the game. Do you take into consideration the technology generation probably look at things differently?